YOUR OWN SLICE OF HEAVEN! 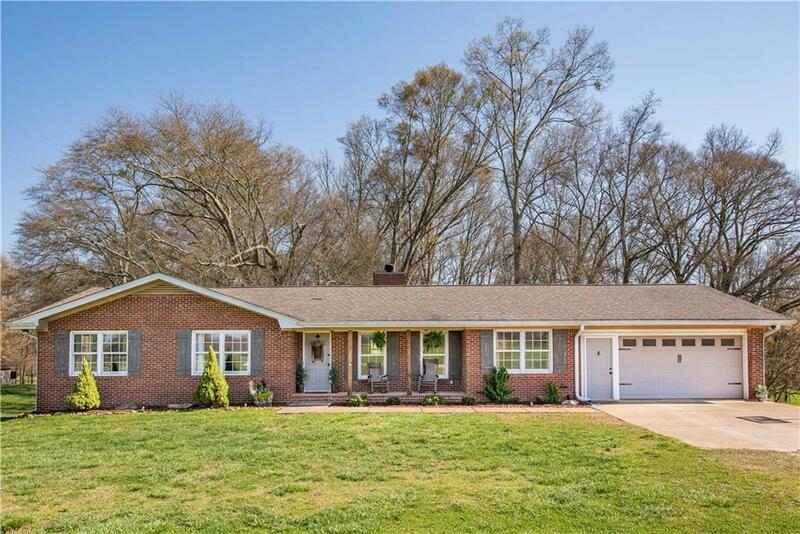 ABSOLUTELY GORGEOUS LARGER THAN IT LOOKS 4 sided brick ranch, unfinished basement, 5 1/2 beautiful acres, fenced area for animals& a bold creek! 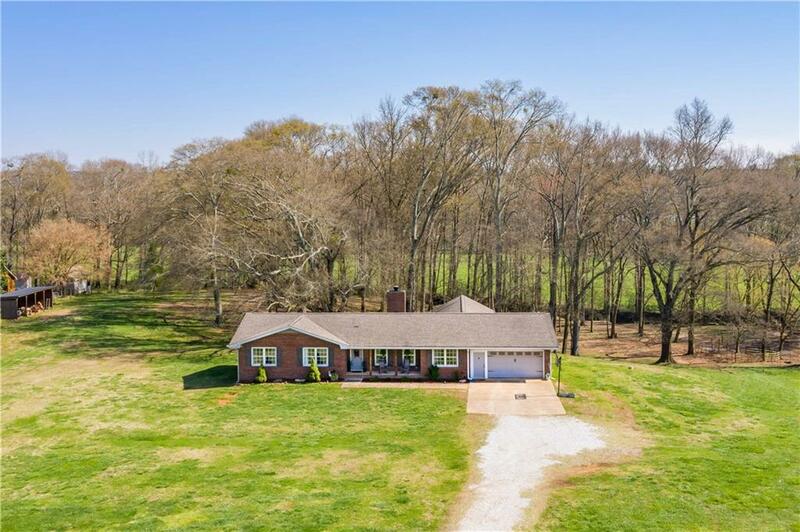 Unbelieveably large farmhouse style kitchen, plenty of storage & counter space,island, pantry, great back yard view.Spacious family room with woodburning fireplace & living room. 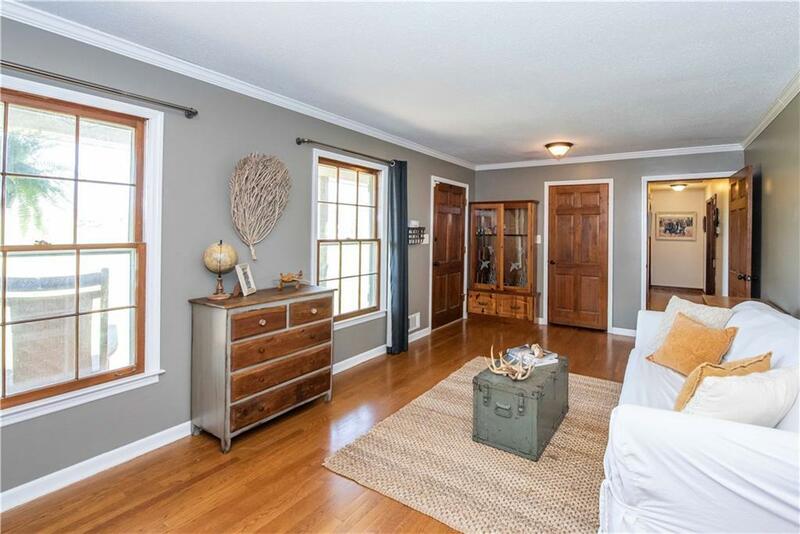 Shiplap in master. 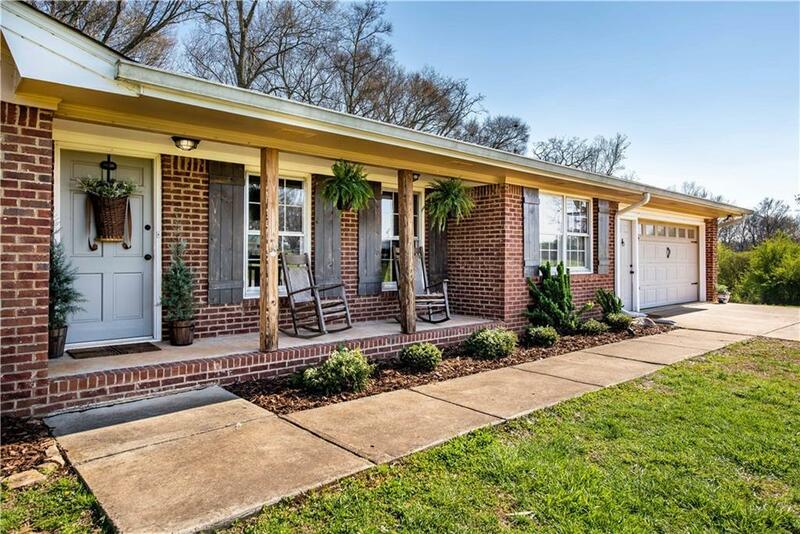 Both baths have gorgeous wood ceilings,tile floors, updated vanities. Unfinished basement is heated & cooled & has safe room. Covered back porch & deck. Fenced 3 sides, 32' x 11'shed. Fish for brim in creek!